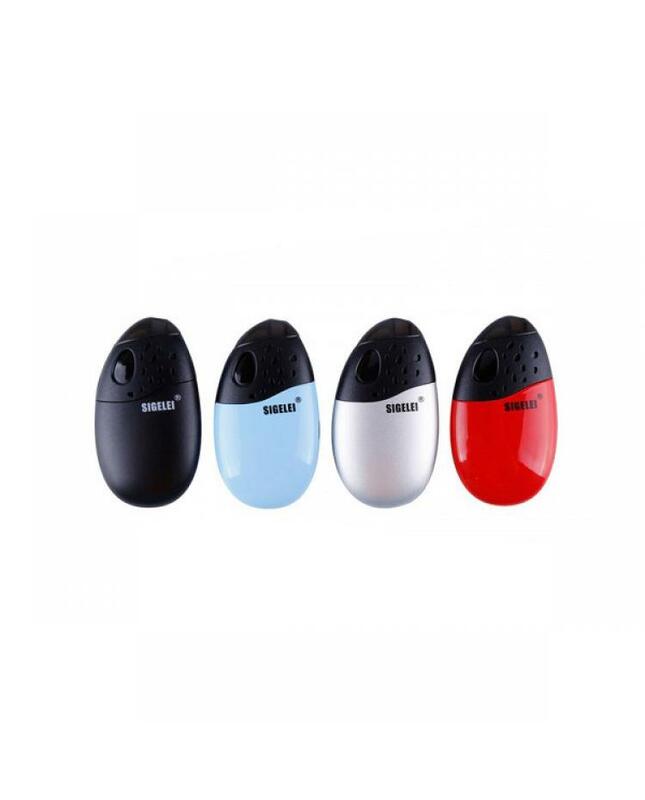 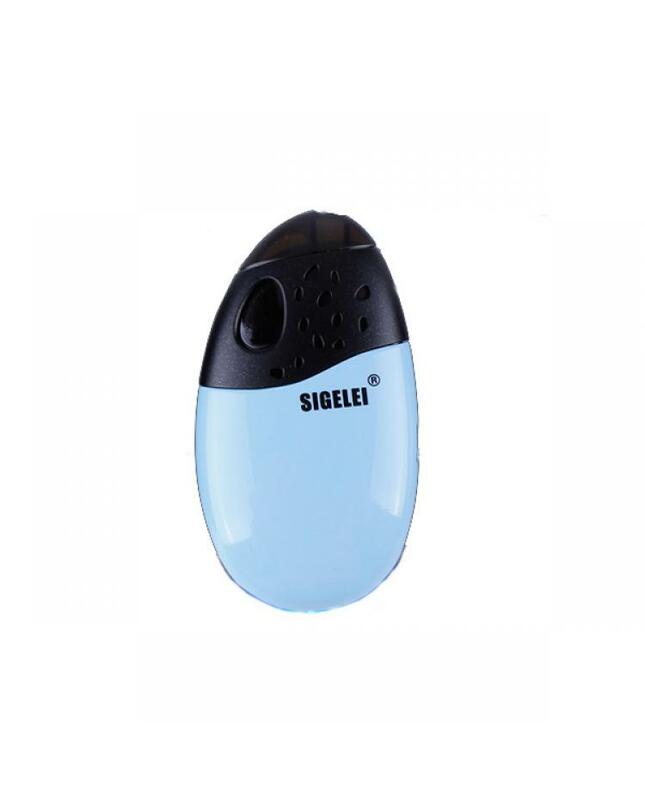 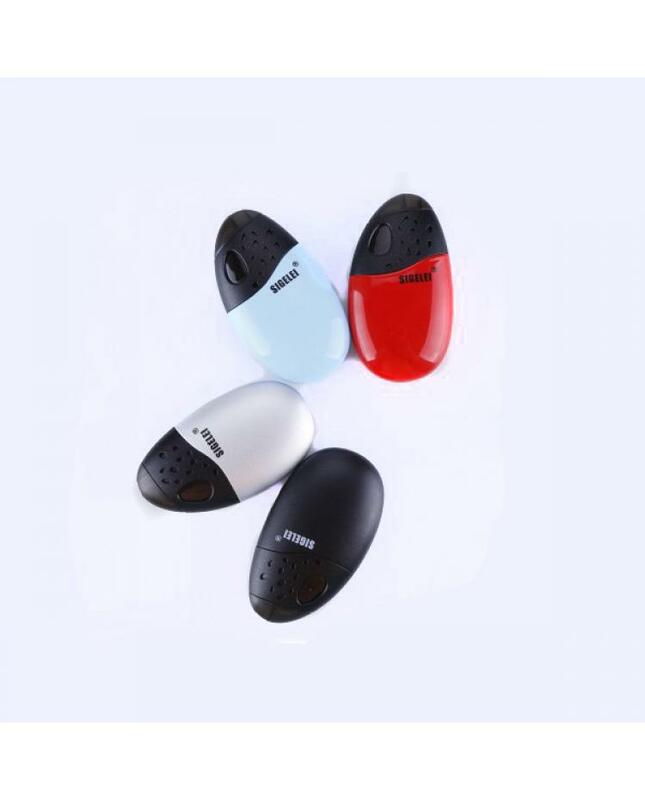 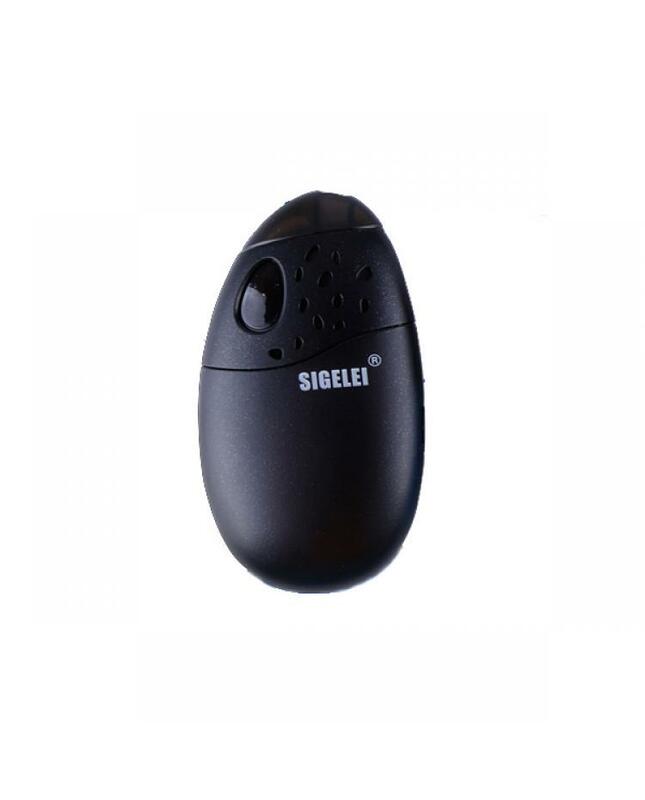 The Sigelei Origin Pod System Vape Kit With Battery, which with a smooth egg shape and 4 fashionable colors available, the ergonomic design will give you better hand feeling and mini portable size for you to take everywhere. 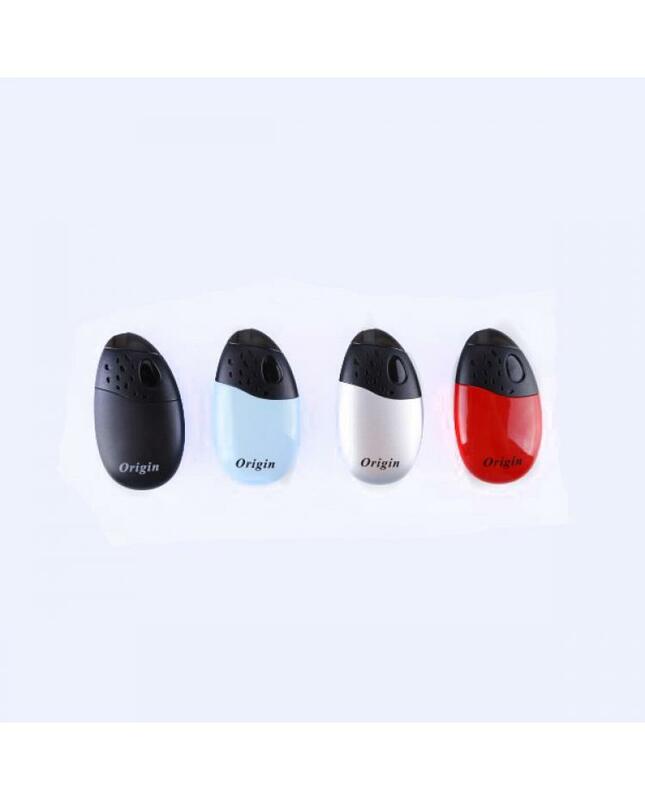 the origin starter kit built-in 600mah battery and can charge via micro USB port, max output 9watts, it built-in 1.4ohm resistance coils. 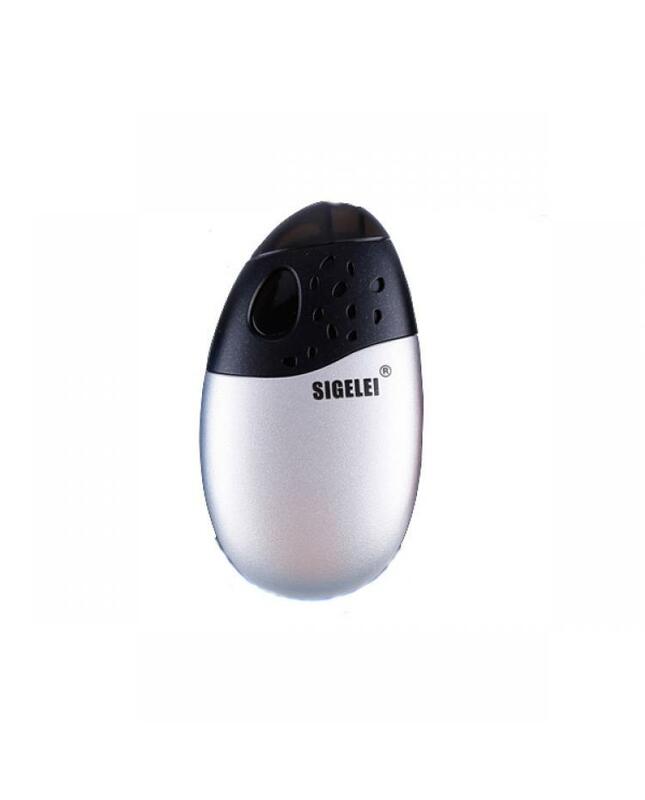 specially designed for high-level nicotine e juice or nicotine salts e liquids. 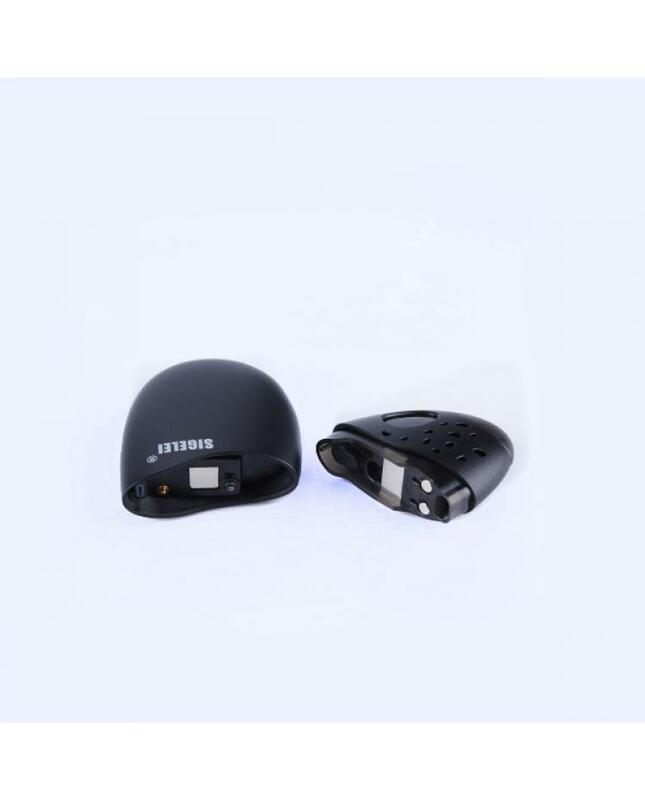 the LED battery indicator light underneath the replacement pod will show the battery life. 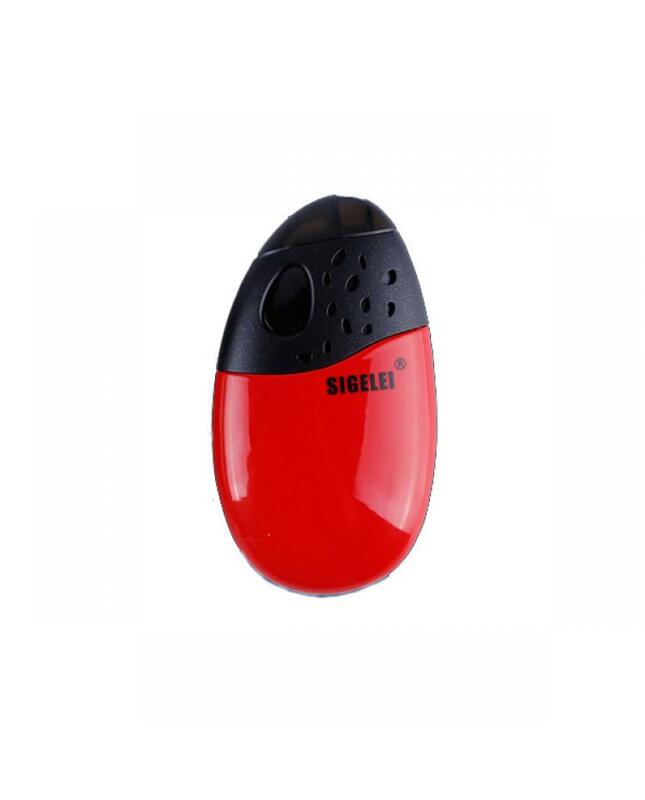 the new sigelei starter vape kit without fire button design, simply take a puff and you will get the pure flavor.